You have just brought one of the best consumer drones on the market, with an awesome Haselblad or Zoom camera. 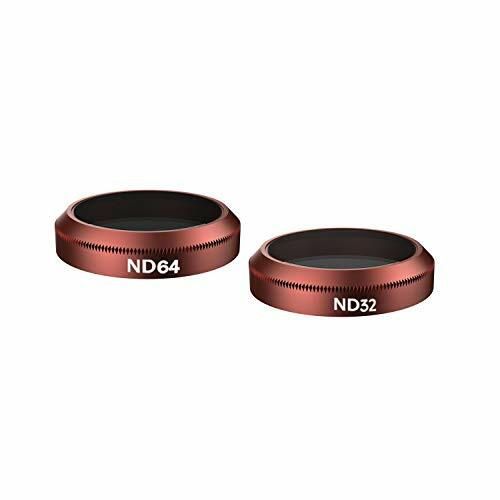 Now it's time to get the best ND or Polariser filters. After all, without the best ND or Polariser filters on your drone, your video is not going to be as top notch as you had hoped. 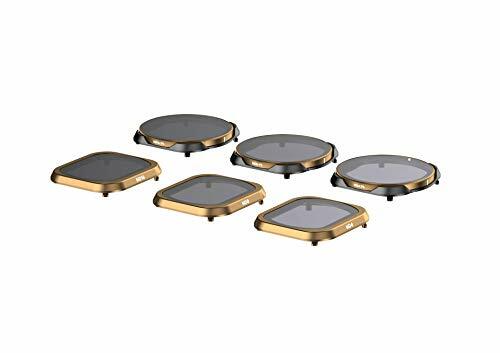 Although it is still early days, there are a couple of options for filters for the new Mavic Pro 2.0. 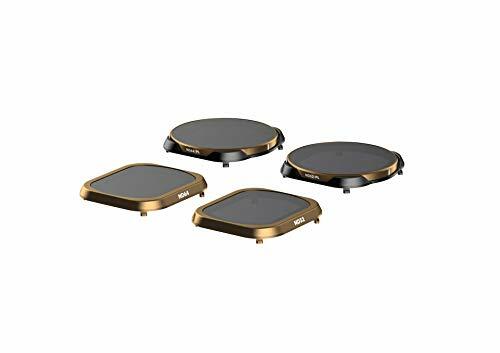 I have collected all the options I could find and given you my recommendations below to help speed up your purchase decision. 2. Polarisers are really help remove reflection off of anything wet (including rivers, lakes, waterfalls, oceans/seas) and glass. 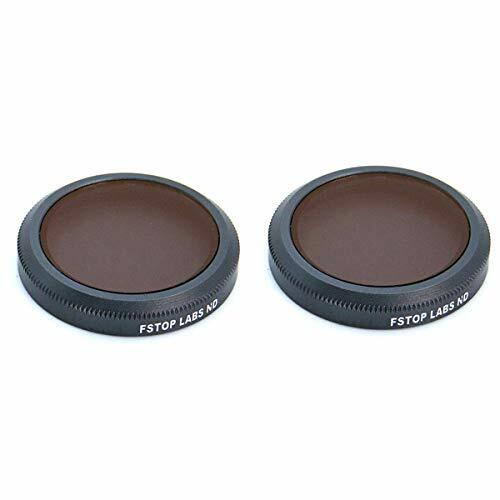 Most manufacturers produce them in combination with ND filters or on their own. So you can use them with our without ND. 3. UV filters are another option to help protect your camera when you have no other filter. For UV they are (these days) more or less pointless. NOTE: So far, PolarPro seem to be the only ones making filters with the Mavic Pro 2.0. The Zoom has a lot more options (below). 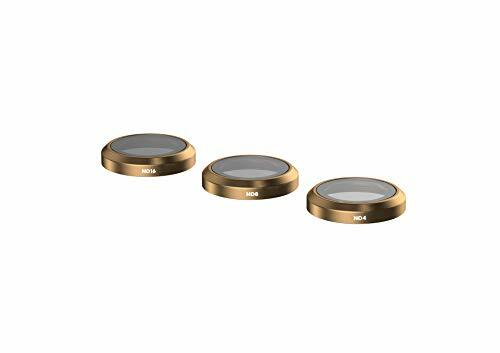 Skyreat have also been producing filters for all of the Mavic series. So, by now they are able to create some quality filters. They don't have the same brand name as Polar Pro, but most people seem to be happy with them. 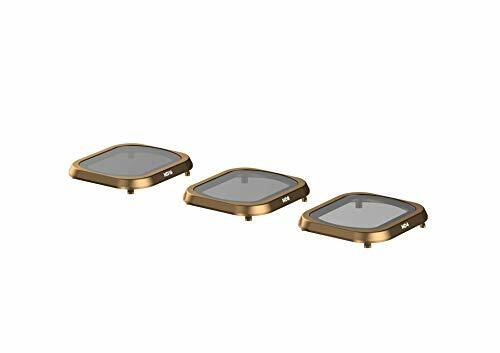 Note: While researching these filters, I noticed one set had a one star review because they did not fit the drone (had a thread) so please read the reviews on Amazon before buying!!!! 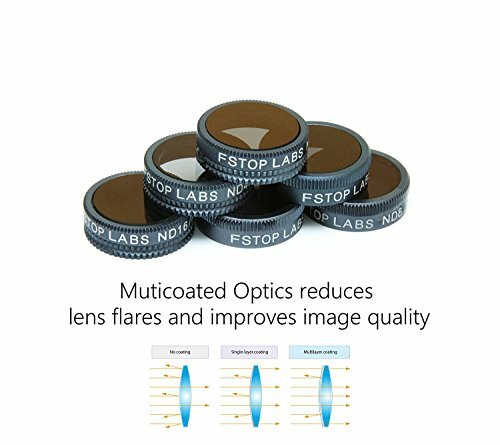 Another option is FStop Labs. 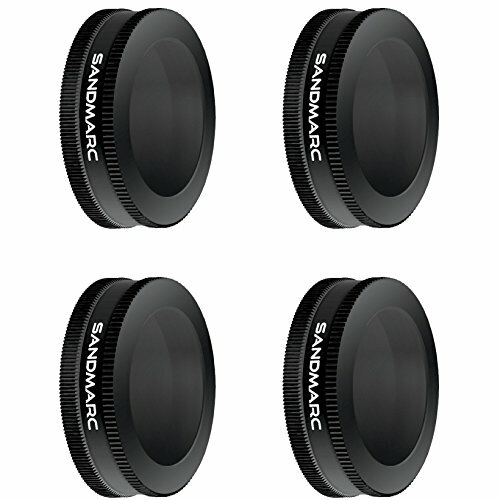 They have also made filters for the Mavics from the start. 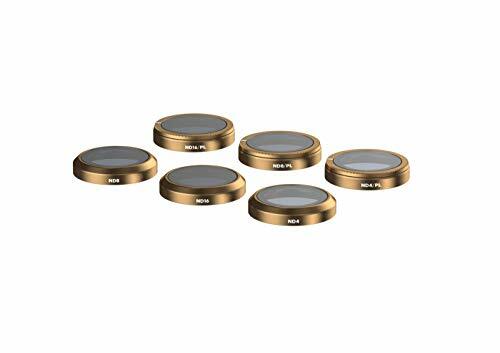 However, be aware that until a lot of people review and buy the filters, it is hard to know what the quality or fit on the camera is really like. 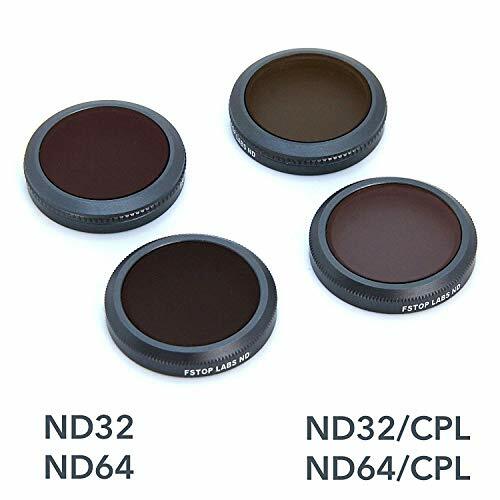 They have only a couple of options: the ND4 - 16 range (3 filters), and the ND 32 & 64. Only the ND32 & 64 comes without the PL combination in the pack. They also have a seemingly crazy ND1000. This is super useful for photographers who want a slow shutter speed. 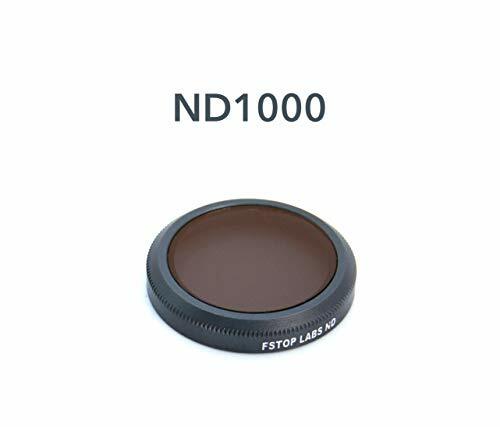 I am interested to see if anyone uses one, as you would almost not be able to focus with such a dark ND. Personally, I would go with the ND4 - 16 range and see if you really need a 32 or 64. If you shoot often in very sunny/bright conditions, then yes. But not all of us live in such places. 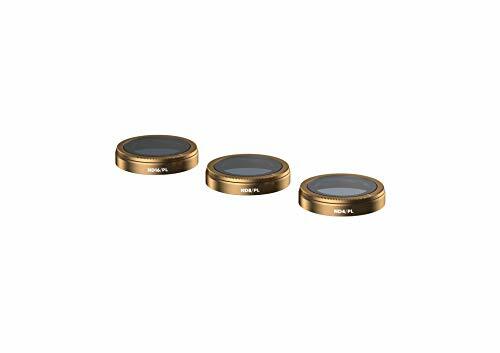 These filters are usually quite cheap compared to Polar Pro (the best in my opinion). But, if you just want to get a set to try them out, they are a good option to start with. 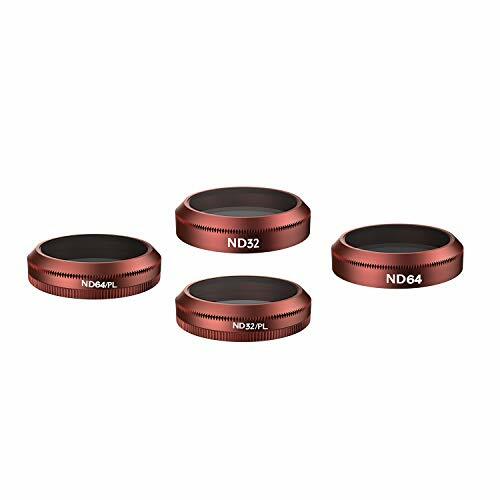 DJI have a single set that I can find online, with ND4/8/16/32. Again, this is a good option for anyone just wanting a decent range of NDs and don't care about polariser. 32 is usually the max you will need, unless you shoot in snow or at the beach a lot. 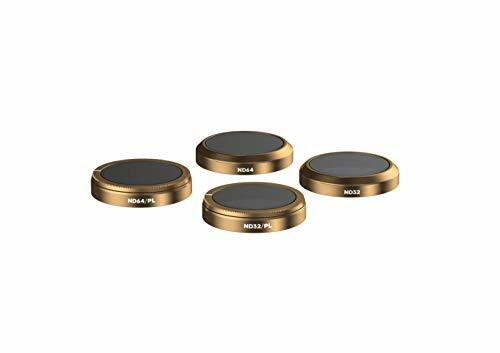 First off, make sure you get the right filters because there are ALOT of Mavic Pro versions (Pro, Pro 2.0, Pro Platinum and Pro 2.0 Zoom). Filters from one do not fit the other. At all. 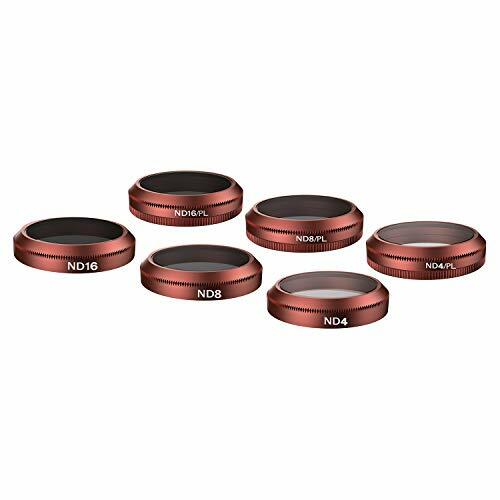 If you are new to video and drones in general, you may have no clue what all this ND and polarising filter business is all about. So, this section is here to help you come to grips with all the special terms, ideas and reasons why they are so useful. The most common and perhaps useful one you should grab is the ND. Below are details on why you should care. 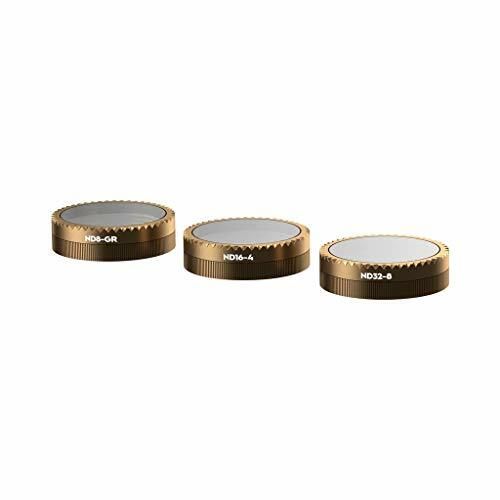 A neutral density filter is like a pair of dark glasses for the camera on your drone. It is designed to only do that. Nothing more. Why would you want your image or video darker? Because of how video cameras work. Video takes single frames, many per second. But, the camera also has a separate shutter that opens and close at a certain speed. Sometimes, when they get out of sync, you get weird effects (flicker) or your video does NOT look natural. Great looking video has a certain amount of what is called "motion blur" which is how we normally perceive things when they are moving. Without it, or with a different blur, things look weird. The Rule For Video: When you are shooting video you want to have a shutter speed that is about double your frame rate. And likewise, if you have a framerate of 30fps, then you would go for 1/60. Even if you reduce the ISO (one way to fix it), you won't be able to get the shutter speed and frame rate correct. This allows you, once you have enough experience, to know what ND you need in what situation to get the perfect shutter speed and frame rate. 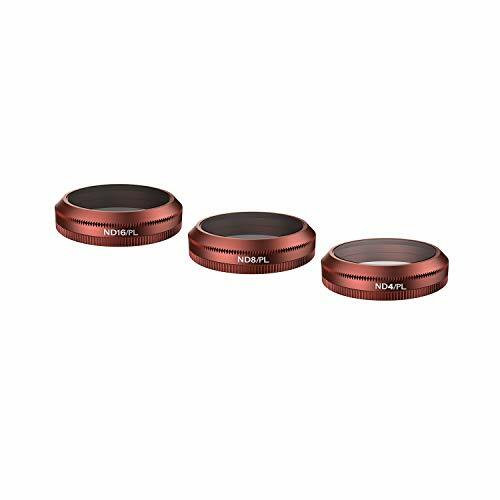 These filters are a little bit different because they are useful in specific situations and have nothing to do with motion blur or shutter speed directly. 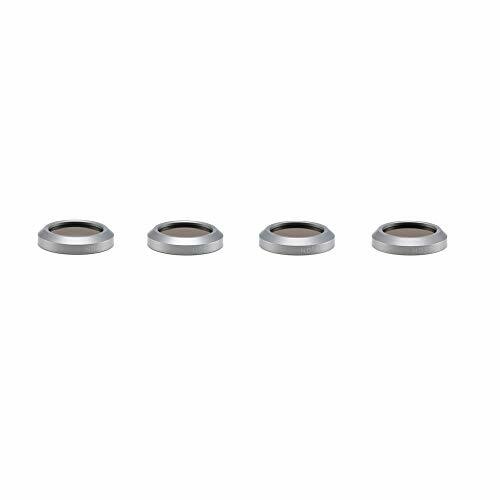 A circular polarizer is helpful to reduce reflections (in water or glass) or make things like the sky bluer. POLARIZER TIP: Because the polarizer has to be correctly aligned in order to block out the light (block reflections or make the sky bluer) you usually need to add them after the drone is turned on so that you are sure that it is correctly aligned. 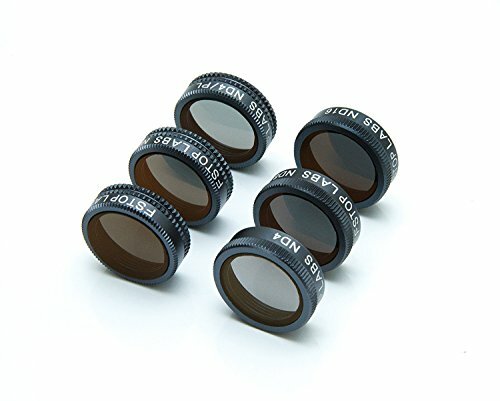 Of course you want a good quality filter (the best glass, like in the Polar Pro series) but also be on the lookout for positive reviews on Amazon. It allows the gimbal to calibrate (usually these days this is not a problem, DJI have this sorted, but check the reviews).